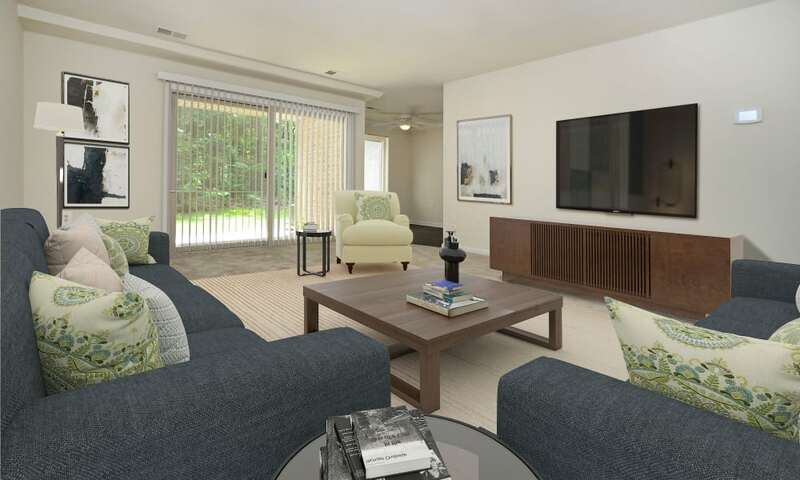 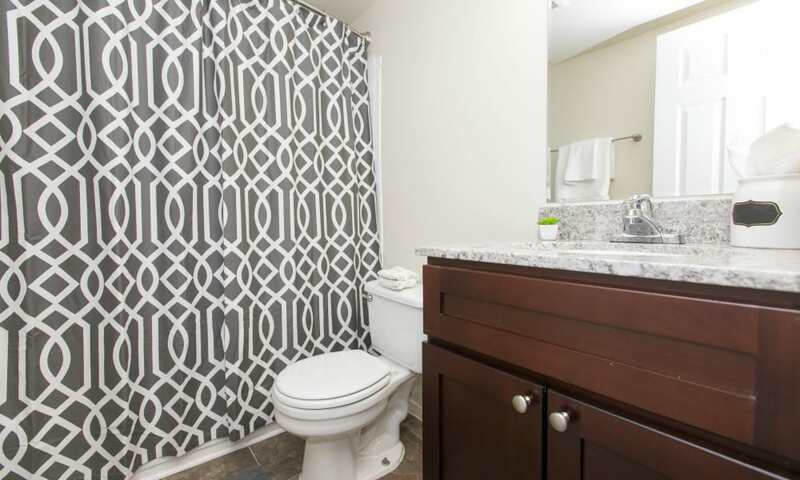 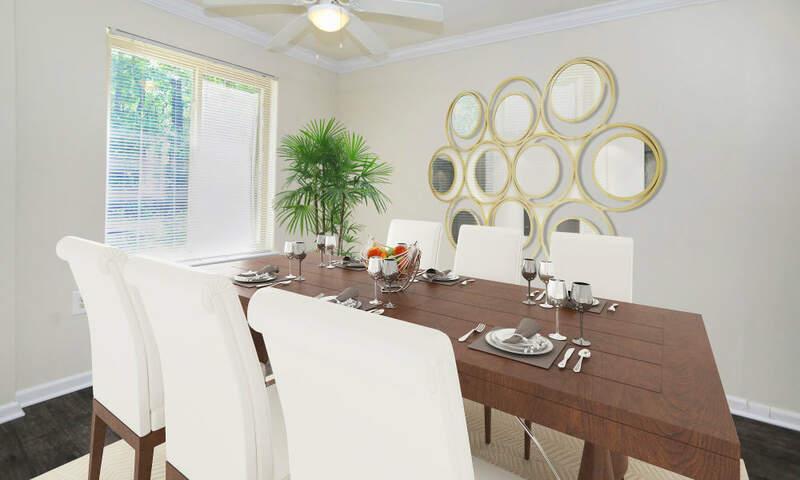 Tour our photo gallery to view the attention to detail we’ve put into our community at Quail Hollow Apartment Homes. 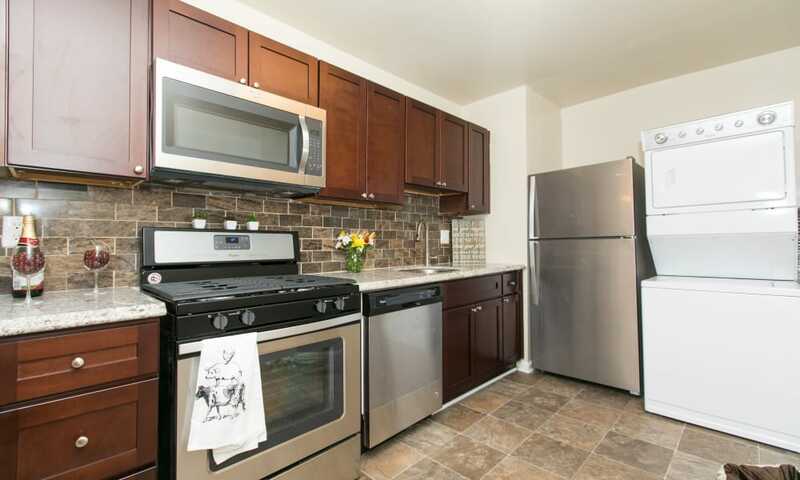 Redesigned kitchens are warm and inviting with custom maple cabinetry and chic tile backsplash. 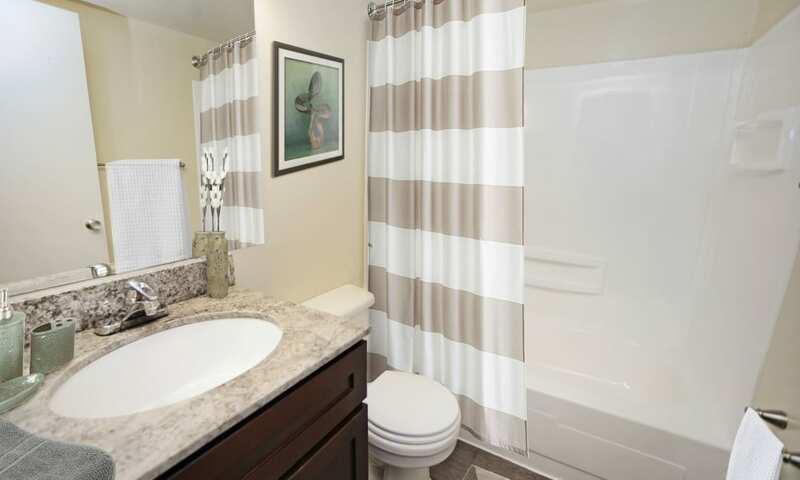 Wall-to-wall carpeting is a cozy foundation for your individual style. 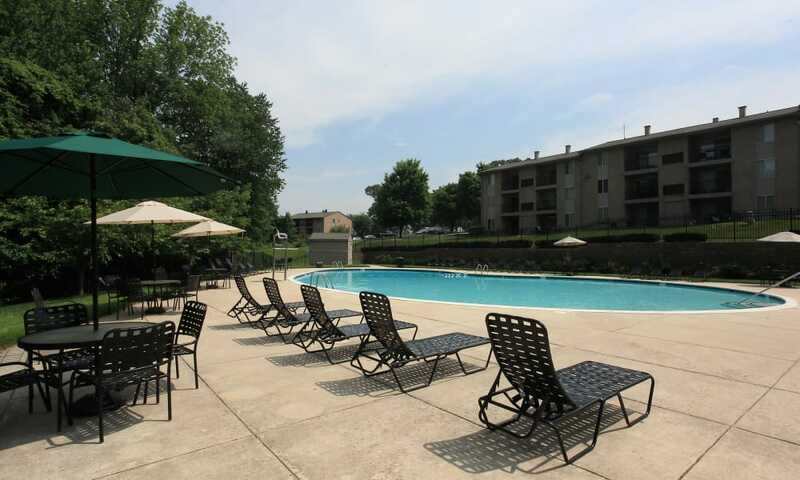 Our park-like setting is beautiful in every season. 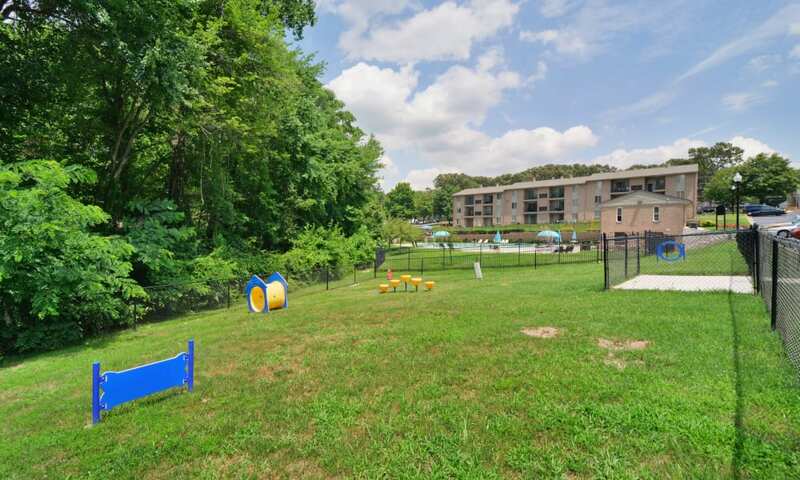 Community amenities enhance your day, whether it’s a Frisbee session with the pup in the onsite dog park, a play date for the kids on the playground, a workout in the fitness center, or a relaxing lap or two in our shimmering pool. 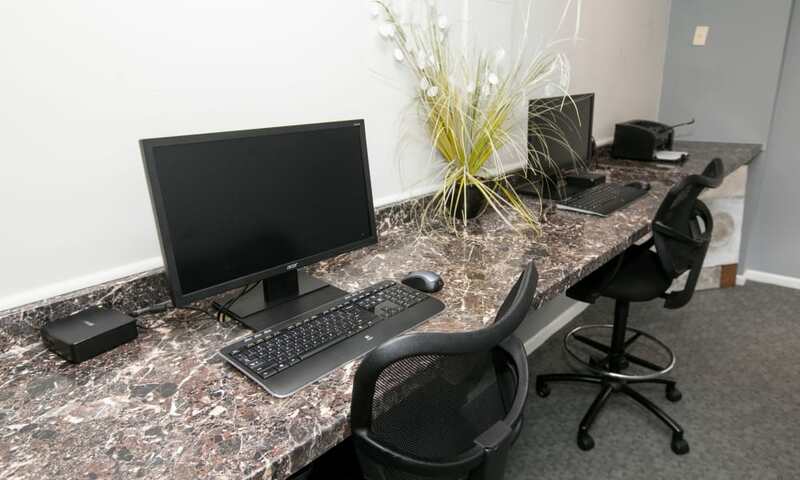 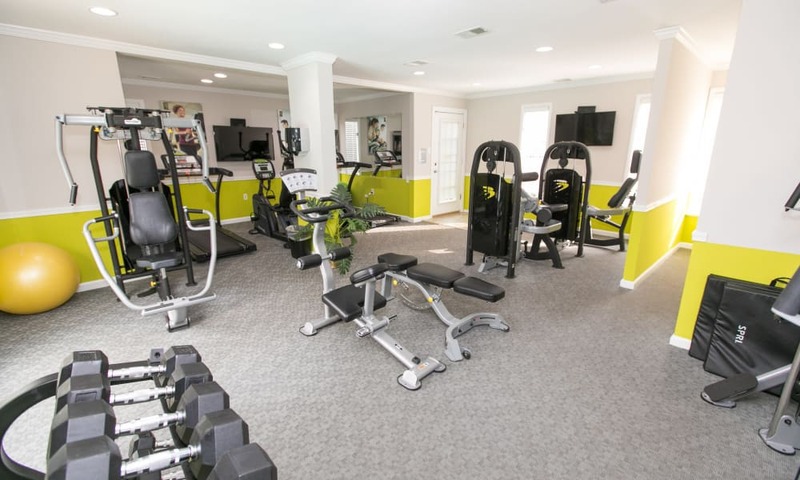 Hidden amenities include a full menu of online services, a resource to pay your rent on your schedule, submit resident feedback, change your contact information, or check in with the latest community news. 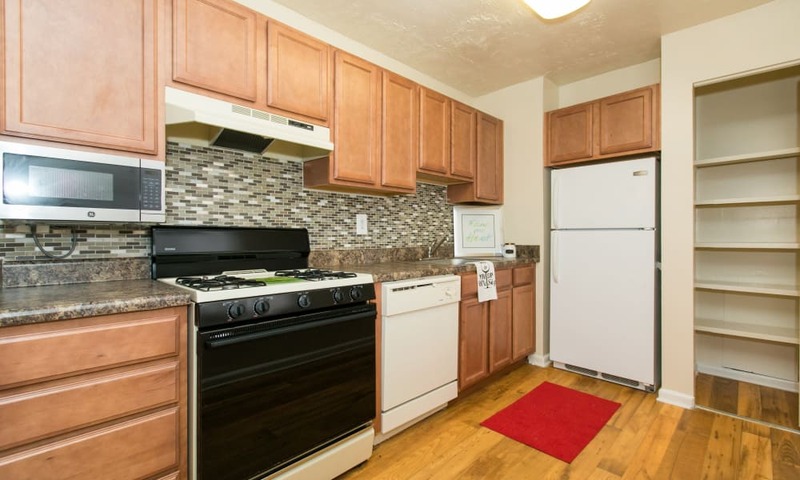 Of course, our friendly and responsive Morgan Properties management professionals are available in person when you need them. 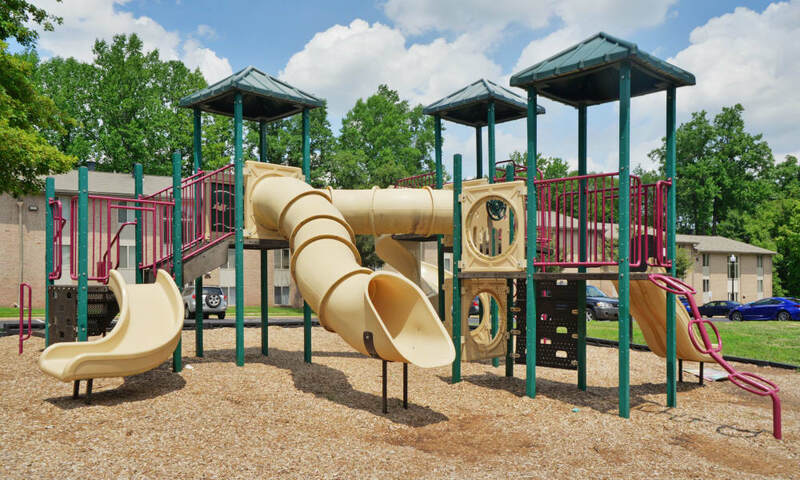 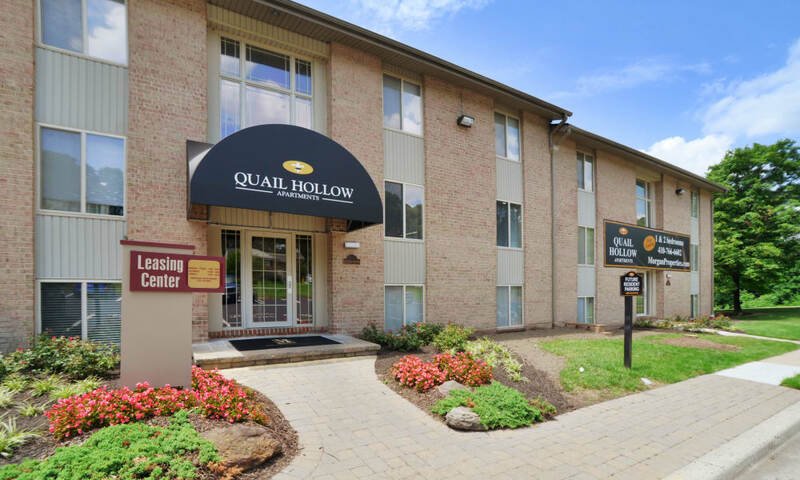 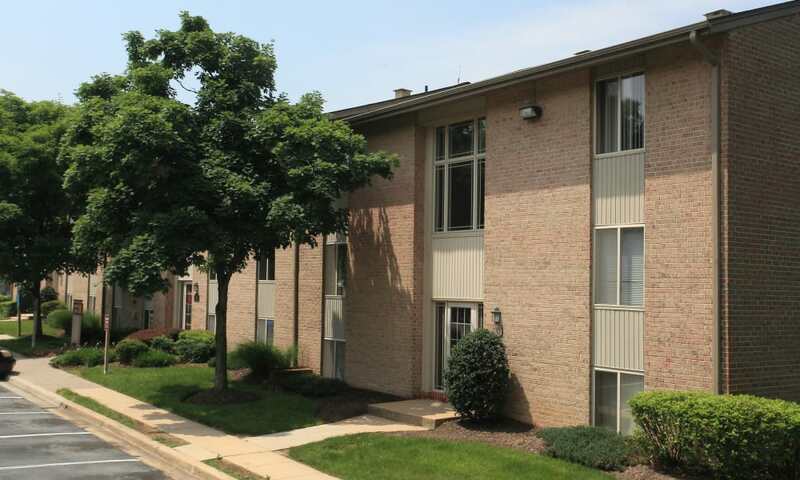 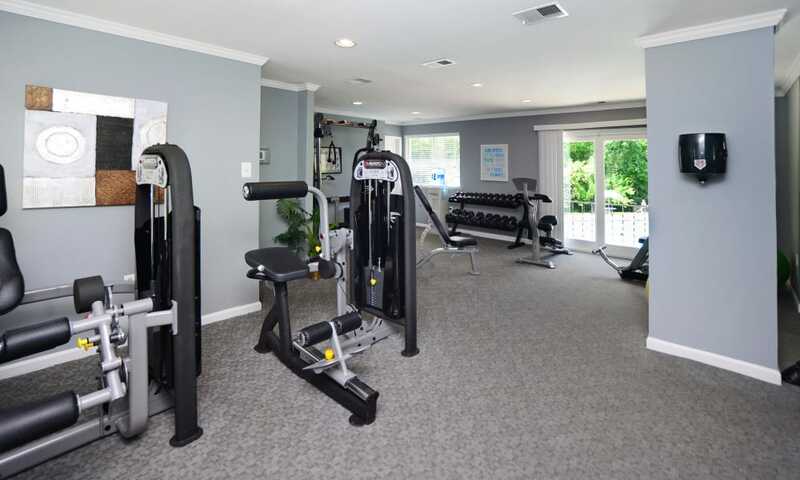 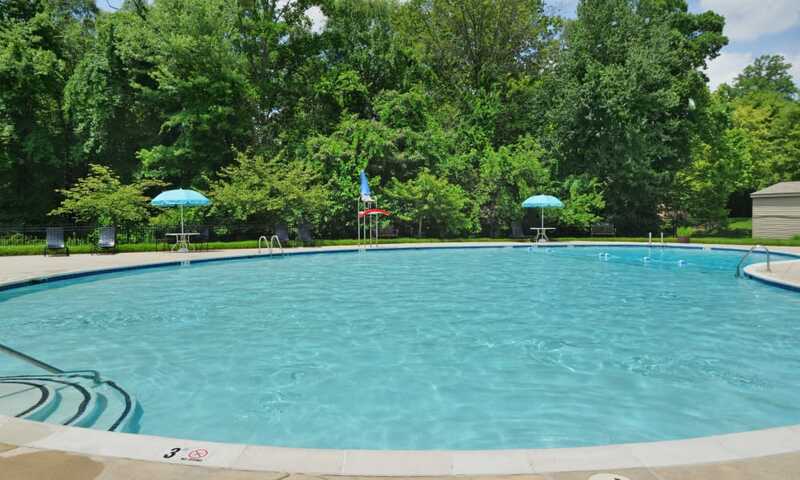 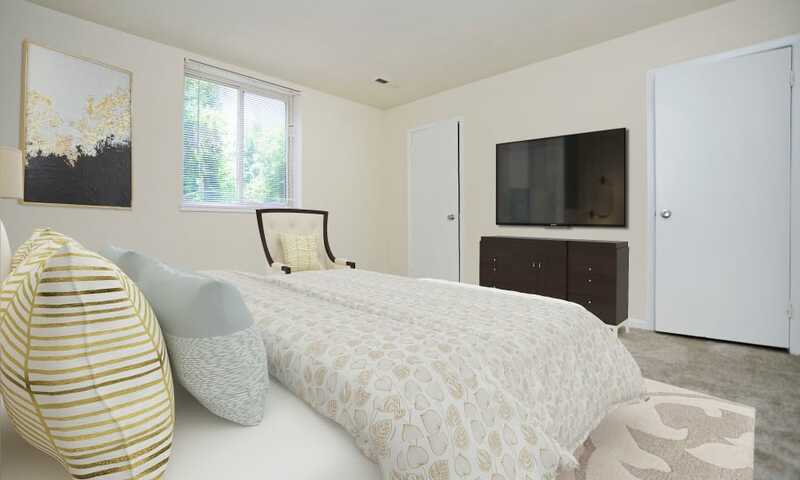 Discover the picture of exceptional living at Quail Hollow Apartment Homes, and make your move to a beautiful pet-friendly apartment in Glen Burnie today.